The Retro Gamers turn their focus on mobile gaming from its basic beginnings to the current state of console games ported to mobile devices. 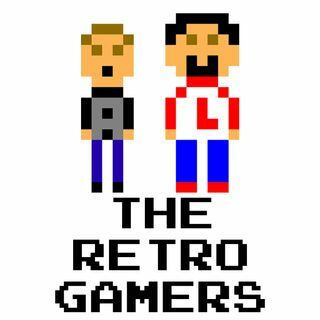 From there, Larry and Anthony catch up on retro and current news, including the recent announcement of Xbox live being accessible on the Nintendo Switch. Check out 8bit Charging for awesome NES cart Qi charging stations!